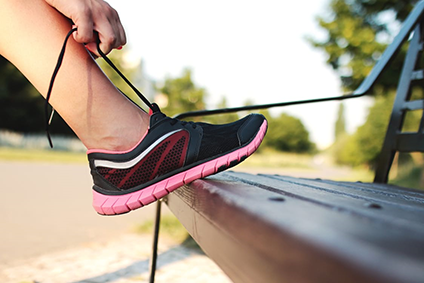 Since 1981, CCS Sweden has been developing professionally inspired formulas that work with your body s natural defences to help maintain healthy looking feet. 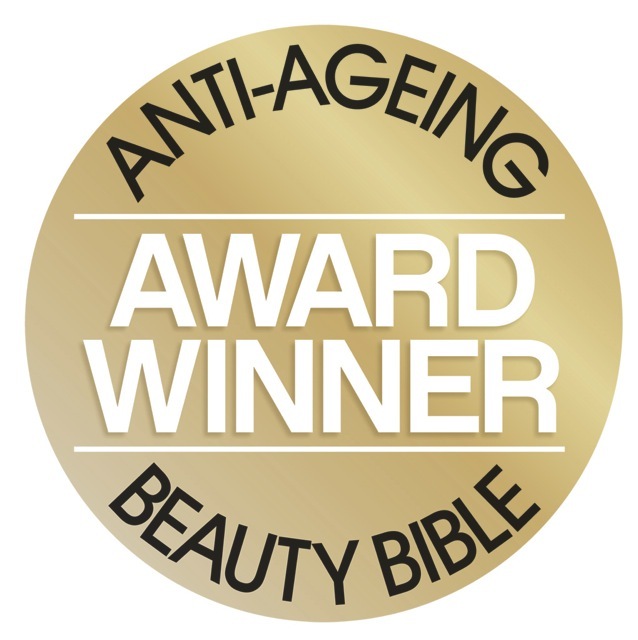 The professionally inspired formulation works with your body s natural defences to condition skin. CCS Foot Care Cream is extremely effective in the control of dry and rough skin. It softens hard, dry skin helping to keep it soft, supple and helps prevent further problems developing. CCS Foot Care cream is extremely effective for both the short term hydration and long term control of dry skin, callus and cracked heels. It can also be used for treatment of dry skin and cracked heels. 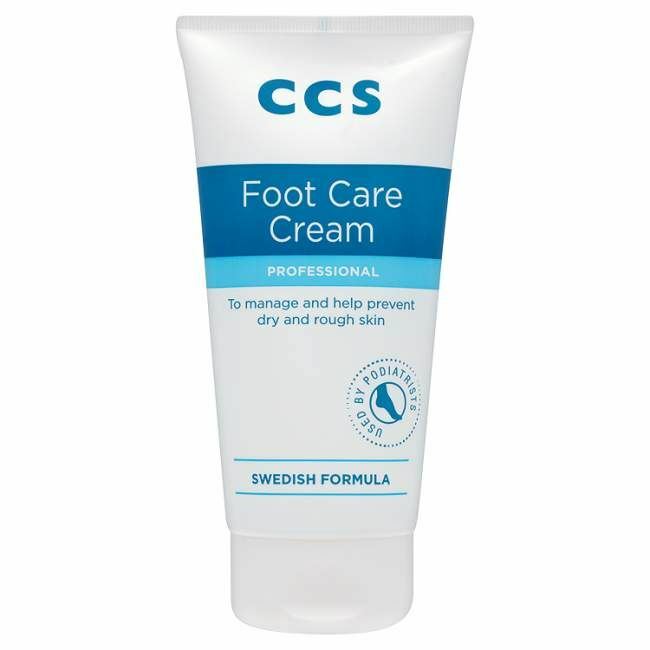 Ideal for sensitive skin, CCS foot care cream is free from lanolin, paraben preservatives and any added fragrances. The creams are hypoallergenic, and as such are recommended for use by diabetics. Containing 10% urea, the moisturiser found naturally in the body, it softens hard, dry skin helping to keep it soft and supple, and helps prevent further problems developing. See the difference in 5 days 78% of consumers noticed improvement in foot smoothness and texture. 1) Remove the lid from the tub and place the round leveller plate, (top side up) gently but firmly on the surface of the cream so as to ensure a uniform contact. 2) Fill the pump by running the tube through the hole in the plate until the lid can be screwed to the top of the tube. 3) Depress the pump a few times until cream starts to be delivered through the nozzle. The tub/dispenser is now ready for use. 4) Eventually, when the level of cream in the tub falls to about 1-1.5cm, the pump with cease to draw. At this point remove the pump and leveller plate and rinse them in warm water. Transfer the cream remaining in the spent tub to a new refill and fit the pump and plate per instructions above. Aqua, Paraffinum Liquidum, glycerine, Urea, Cetyl Alcohol, Stearyl Alcohol, Myrtrimonium Bromide, Benzalkonium Chloride, Lactic Acid, Eucalyptus Globaulus, Limonene.